Three ingredients. Three doggone ingredients. Bliss. 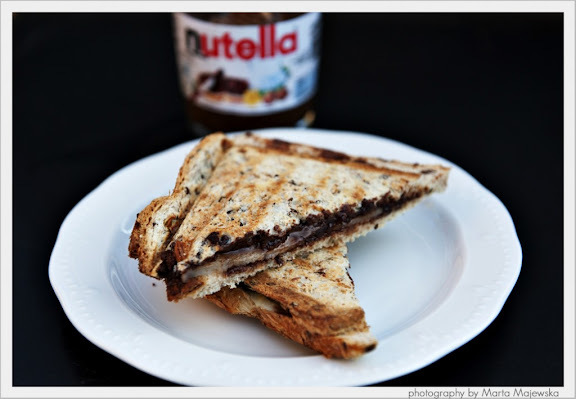 Visit Princess Misia Recipes to find out how to make this fabulous sandwich.